Microsoft have attempted to address the challenge of managing local administrator credentials by releasing the Local Administration Password Solution (LAPS). There are commercial solutions in this space, however many organisations are using either same password across machines, or try to use other methods, such as shared spreadsheets to manage individual passwords. 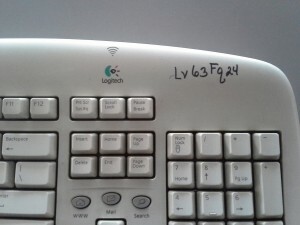 Admin passwords, often seen on sticky notes or labels attached to the PC. More people have access to, or discover the password. 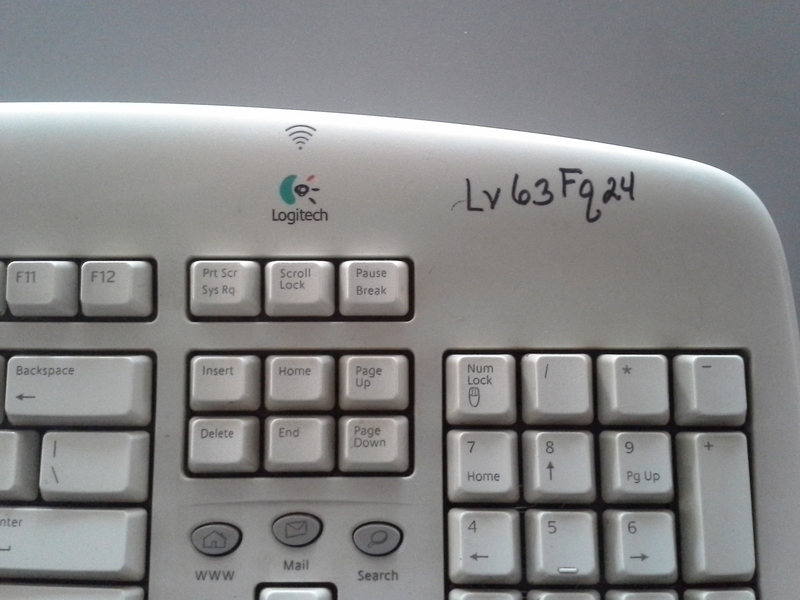 Word will get around and you will find the password attached to computers on sticky notes, label maker labels, or written on the computer itself in plain sight. Shared passwords are rarely changed. Ex-employees and contractors will continue to have ability to access systems. Networks with computers running shared passwords are more vulnerable to credential replay attacks, such as pass-the-hash (PTH). As a result hackers/malware will more easily traverse the network. Users having access to these accounts will be able to install non-standard software, such as games, or remove protective controls such as antivirus protection. Accountability issues. When random users are able to user the Administrator account they become anonymised. It is difficult to determine the actual individual who has made system changes from the log files. Install LAPS to automatically manage local administrator account passwords on domain-joined computers so that passwords are unique on each managed computer, randomly generated, and centrally stored in Active Directory infrastructure. The tool will also allow you randomise the local passwords on an ongoing basis going forward. More information on the Microsoft Local Administrator Password Solution (LAPS) can be found here. The LAPS tool can assist organisations to comply with the Australian Signals Directorate (ASD) Strategies to Mitigate Targeted Cyber Intrusions. Specifically regarding control #9: Disable local administrator accounts and the Information Security Manual (ISM) Control:0383 (rev 4). Even though the overall objective of the ISM is to make organisations disable local administrative accounts, the LAPS tool can help in circumstances where this is not an option. Controls above extracted from the 2015 Information Security Manual 2105 Controls.